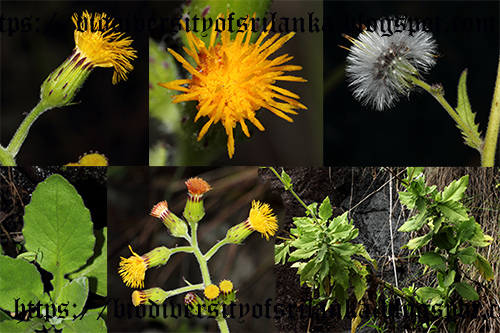 An endemic herb grows in rock crevices and between stones of walls from 3000 to 4000 ft elevations. Local and quite rare. Flowering from January to May.